On Jan. 6th, Kim Kardashian surprised fans when she started sharing a “Sunday Service” of Kanye and a choir performing some of the rapper’s biggest hits. “Our new Sunday Service is starting. Check out the rehearsals on my Instagram stories,” she wrote on her Twitter. Kanye, Kid Cudi, 070 Shake, Tony Williams and more were seen performing choir renditions of various songs with all the rap verses cut out. This past Sunday (Jan. 13), they returned for the second edition of Sunday Service and while some previously released songs from ‘Ye’s vast discography were performed, Kanye and the choir also did a never heard before track, much to the pleasant surprise of the fans tuned in. Watch a 4 minute clip of the soulful but upbeat song above. Once again, you can’t really hear Kanye rap any lines on the song but it gives you a good idea of how the final version will sound like, if it’s ever released to the public. 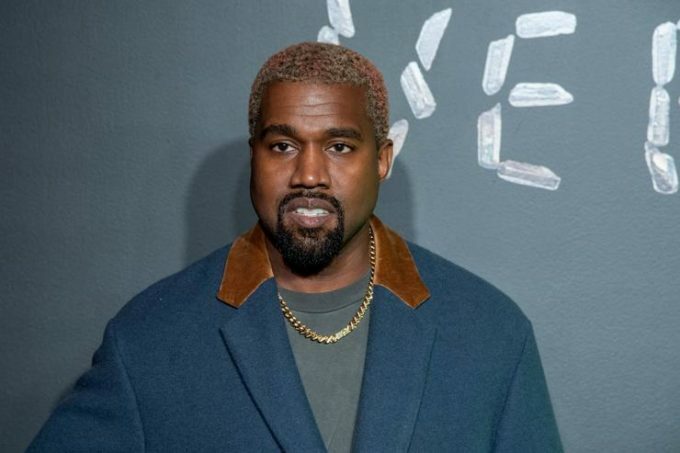 Some fans reckon that it is a track from his forthcoming album Yandhi but there is no real confirmation on it.